8-year-old Jalen Bailey of Fresno, California has big dreams. 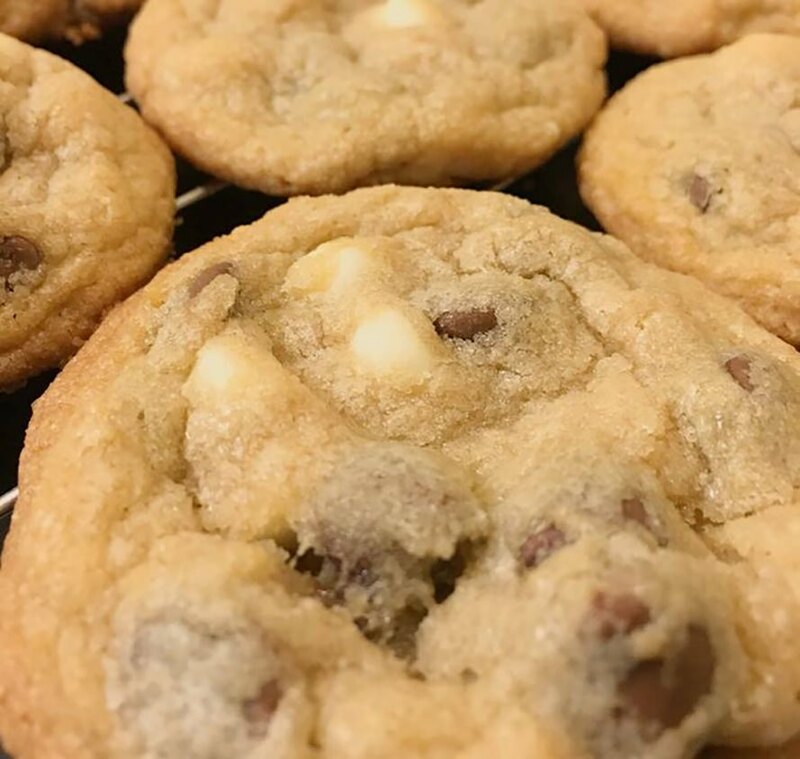 Inspired by the memories he’s made baking in the kitchen with his single mother Sharhonda Mahan, he decided to start his own bakery to save money for the “good stuff.” His goal is to set aside enough money to buy his mom a house. Bailey originally hoped to save for a KitchenAid. When someone donated the machine to him, he turned to the rest of his good stuff list. Number one on the list is a house, “so me and my mommy could make more memories in the kitchen, so it could be a bigger kitchen, and I could bake more things,” he told The Fresno Bee. He currently lives with his mother in a small Fresno apartment. Related: 9-Year-Old Boy Raises $3,000 To Save Detroit’s Parks by Selling Lemonade! Bailey’s mother said she started teaching him about entrepreneurship and owning his own business early on. Although Mahan’s also working towards a house and told Bailey not to worry about it, according to The Fresno Bee, he’s continuing to save for their home. This isn’t the first time Bailey has saved up to help someone else; at age five he started gathering school supplies and backpacks he’s given to about 50 homeless children. Bailey is also saving for college and a dog. If you’d like to help out, you can purchase desserts or a Jalen’s Bakery t-shirt on his website. You can also donate to a GoFundMe campaign started by his mother. The money raised through the campaign will go towards allowing Bailey to grow his business so he can ship desserts nationwide and continue his hands-on education in entrepreneurship. Jalen Bailey wanted to save money for a house for himself and his single mother. So he started his own bakery, Jalen's Bakery. The eight-year-old also plans to save for a dog and college.